If you enjoy reading books, you may want to pursue becoming a book reviewer. These positions are usually unpaid, but you will get your books for free, often before they are released to the general public. While it is possible to eventually get paid, those positions are much harder to obtain. However, with practice and skill, you, too, can become a paid book reviewer. 1. Read book reviews. The first step is to critically read book reviews so you can begin to understand what publications look for in book reviews. You must go more in depth than simply giving a book report; you should consider the deeper implications of the book as well as the positives and negatives. 3. Consider taking a class. There are some online continuing education classes that explain how to write book reviews and where to find markets. Of course, often you can learn much of this information on your own, but if you would like all of the information in one place and to save time, a course may be the way to go. 4. Find paying markets. There are many paying markets you can choose from once you have plenty of experience and clips (samples of your book reviews) to show editors. You can check with your local newspaper, larger newspapers from your nearest big city or other magazines or websites. Writers Weekly has a list of 10 paying book review markets. Make sure to read each publication’s guidelines carefully to maximize your chance of being accepted as a book reviewer. 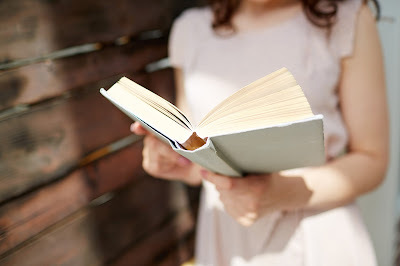 Many people who enjoy reading books and writing often wonder how to become a paid book reviewer. With dedication and diligence, you may be able to break into the paying book review market. At the very least, you should be able to receive free copies of books in exchange for your honest review. If you love to read and write, this may be the perfect job for you to make a little extra money on the side. 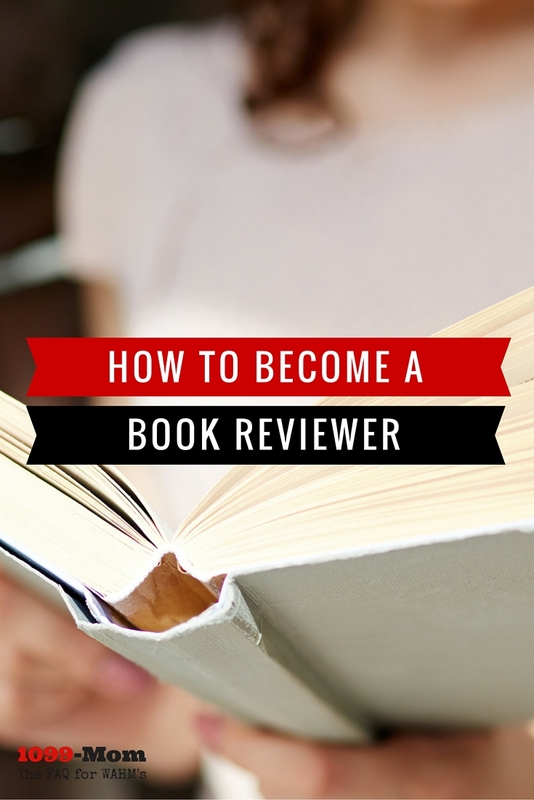 What other steps would you recommend for those wanting to break into the book review field?